LOOKING FOR AN ALTERNATIVE TO ADOBE CAPTIVATE VR? 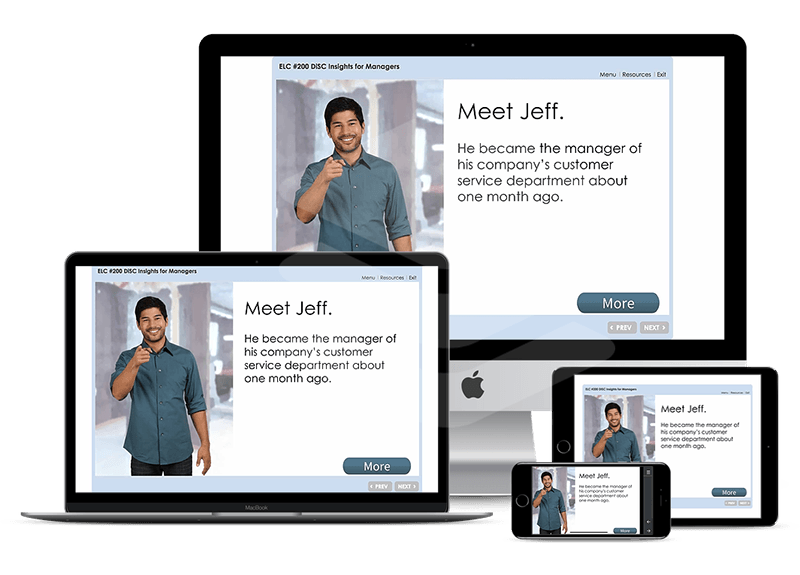 LearnBrite is a revolutionary new authoring tool that lets you bring your micro-learning & instructor led training to life on mobile, tablet, desktop and VR/AR without writing a single line of code. Finally, you can create highly engaging, gamified content that works across every device… on all browsers at a fraction of the time & cost of producing traditional e-Learning content. LearnBrite is way ahead of the curve in terms of creating compelling & immersive branching scenarios that draw learners into immersive 3D, AR or VR backdrops. It’s powerful enough to create entire virtual worlds, flexible enough to host instructor led and social collaboration environments, yet simple enough that just a few lines of text and a couple of mouse clicks “automagically” turn into engaging micro-learning experiences that can be enjoyed on anything from mobile phones to VR headsets without you writing a any code whatsoever. Adobe Captivate focuses mainly on trying to spice up traditional slide-based experiences by introducing the ability to incorporate 360 images or video with some hotspots which some refer to as Adobe Captivate VR modules. You’re an Agency or Freelancer looking for a way to give yourself a competitive edge by offering immersive training experiences that’ll attract high budget clients without having to learn how to program or hire an army of developers. 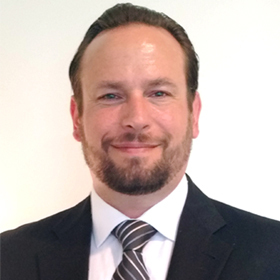 You’re a L&D Professional that understands the importance of increased engagement & new teaching modalities as workforce demographics continue to shift dramatically. 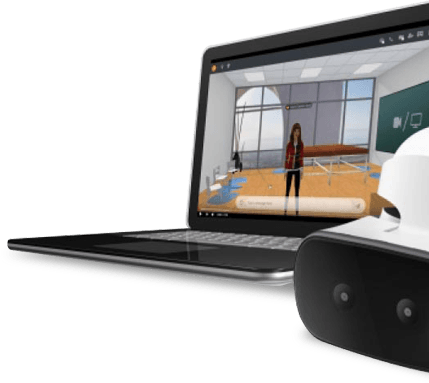 You’re a SME or Educator that wants to harness the power of VR to enrich your learning delivery without needing special equipment or a huge budget so you can get it deployed in weeks instead of months. You’re tired of lackluster completion rates and you realize that adding more time and/or budget into trying to turn slide-based learning into something employees will actually enjoy is an uphill battle if you care about ROI. You want a way to introduce gamification into your learning experience beyond what simple badges or glorified quizzes can produce. You want to tap into the type of productivity boost that increased employee engagement can have on your organization and clients (as much as 12% in some cases). Deploy Virtual Reality Ready (WebVR) scenarios that’ll “wow” your learners with experiences that work on mobile, desktop AND in AR/VR without having to put in any additional time or effort through our exclusive VR-Ready Workflow. Imagine how it’ll feel to finally unleash your creativity with a new method of storytelling to launch a VR-Ready experience in a single afternoon, without a team of graphic designers or an army of programmers. Use the built-in Real-Time Review & Collaboration Tools to make the review process quicker & easier. Meet SMEs in real-time or use sticky notes to suggest changes for later. Now you can share a test link with as many people as you want and they can make comments directly in the learning environment without worrying about taking screenshots, creating long email threads or trying to keep track email attachments. Which means you’ll save time by reducing the number of requests for clarification and eliminate the frustration of trying to put review comments into context. Leverage the same ChatMapper Branching Dialogue System used by major games companies to power their blockbuster epic storylines. Use this to create branching dialogue, interactive assessments & even complex storylines with ease using just some text and a couple of clicks. Now you can engage your learners with experiences that aren’t just visually appealing, but also intellectually stimulating. Nobody will ever call your training “boring” or feel like it’s just another “obligation” again. In fact, you may start to feel like a rockstar when you unleash your creativity knowing that your students are actually begging for the next round of training. 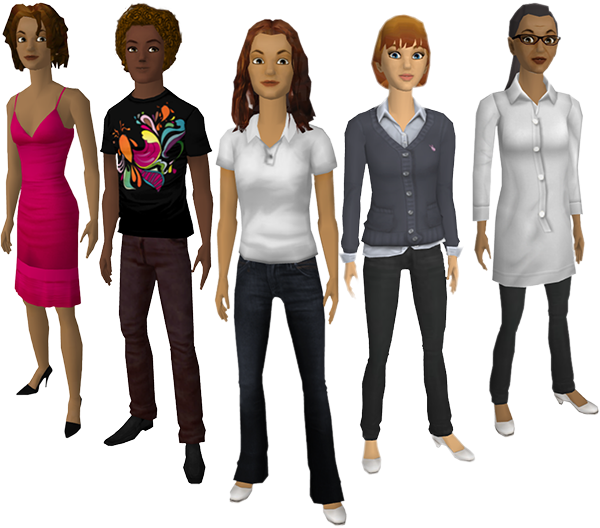 Breathe life into your Scenarios with priority access to the UniversalAvatars Character Engine where you’ll craft the perfect avatar for any experience with over 1 billion style combinations at your fingertips with everything from construction worker outfits to medical scrubs. Forget hiring 3D character artists or being restricted to pre-made template packs, this is like going on a shopping spree with an unlimited budget. That means you’ll feel up to tackling any project or design challenge knowing you can adapt things to your needs in just a couple of minutes. VR training is prohibitively expensive for my smaller clients. Then I discovered Learnbrite. 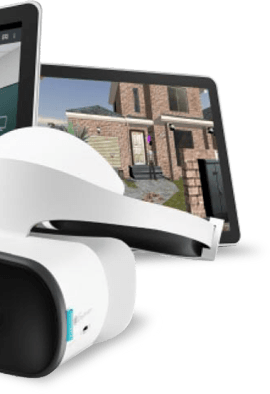 The solution that these guys have created allows any qualified instructional designer to create VR learning solutions for any customer, at a really affordable price. How Do Adobe Captivate & LearnBrite Compare On Price? Where Do Adobe Captivate & LearnBrite Differ? LearnBrite is the first commercially ready solution to meet the need for immersive browser-based 3D eLearning systems, compatible with learning management systems, such as Moodle and Blackboard, or in a standalone environment that can be easily integrated deployed and updated without the need for software installation, plugins or IT security issues. Increasing Engagement Is Proven To Reduce Churn, Foster Innovation, Power Growth, Promote Behavioral Change & Improve Productivity By As Much As 12%. Let one of our resident experts walk you through the basics of the platform to help fill in any gaps in the documentation or for a convenient Q&A session. That way, you’ll get the exact answers you need straight from the source so you won’t feel like you’re alone. Help us help you succeed. 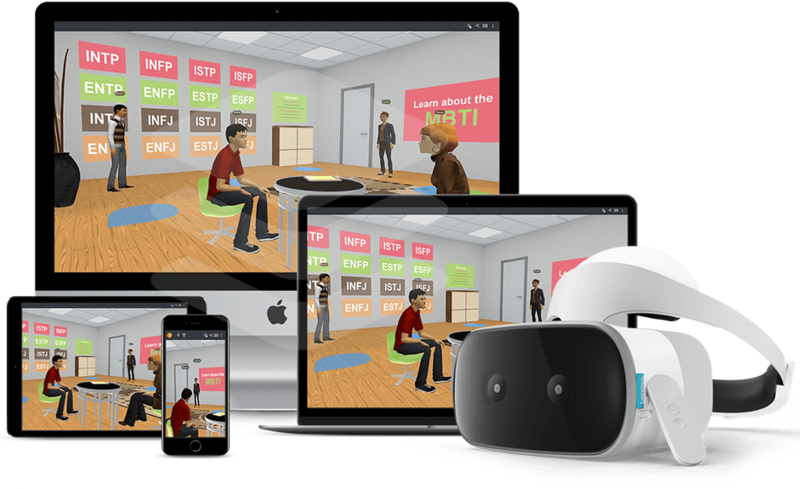 Create extremely effective, highly engaging, VR-ready learning content that works on any device without writing a single piece of code or paying outrageous instructional design fees ever again. Get an eLearning platform based on HTML5, offering increased levels of engagement, involvement and motivation, facilitating ”self-paced” learning and memorable learning experiences that will get your learners excited to learn again.